Time to talk about one of the hottest topics in football today, the Top 5 managers who could replace Maurizio Sarri at Chelsea Football Club next season. 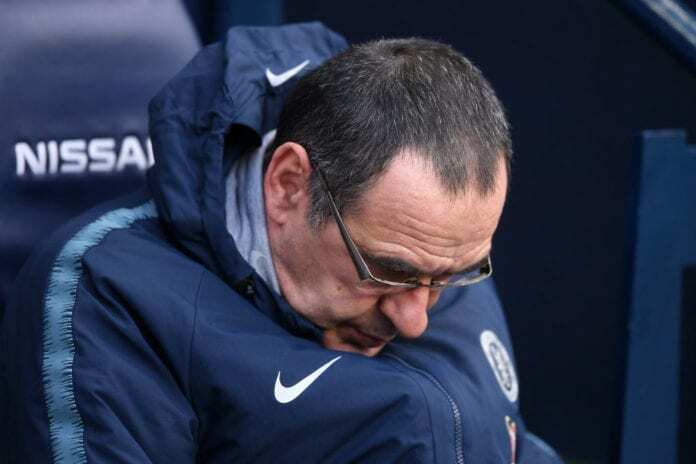 After Chelsea’s very forgettable night at Etihad Stadium last Sunday, there is a very small chance that the club doesn’t sack Maurizio Sarri very soon and they are already considering a list of possible replacements for him. The Italian boss is currently going to a similar situation to the one that Julen Lopetegui went through between Real Madrid and the Spanish National Team, in the sense that he had everything at Napoli and decided to leave the club because he was looking for success in a different competition. 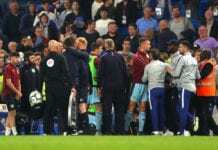 Sarri did very well during the first few months, but things have already taken a bad turn for the manager and there is no way of telling how much longer he has to retain his job at Chelsea. We give you, the Top 5 managers who could replace Maurizio Sarri if he gets sacked anytime soon.